Do you want to effectively use the space outside your home? Are you tired of the same ideas like a garden or a pool? Well, why don’t you invest in a driveway? 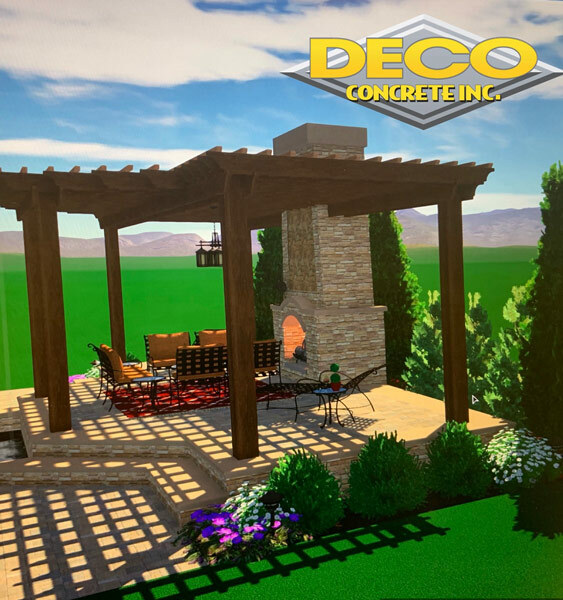 This is a great way to enhance your home exterior and also provide your guests with a more convenient and hassle-free experience for parking their cars when they come to visit you. But simply installing the driveway in an efficient manner will not do. You need to take care of its aesthetic appearance too. Therefore, you must make use of the driveway pavers to add more charm to it. 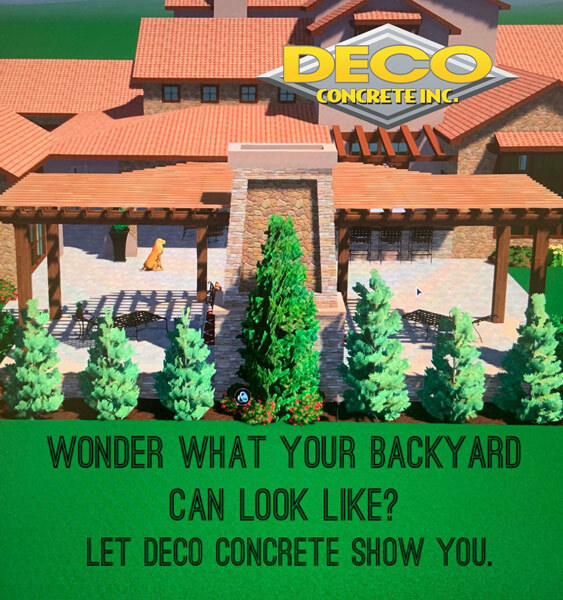 We, at Deco Concrete, can be the right choice for you. 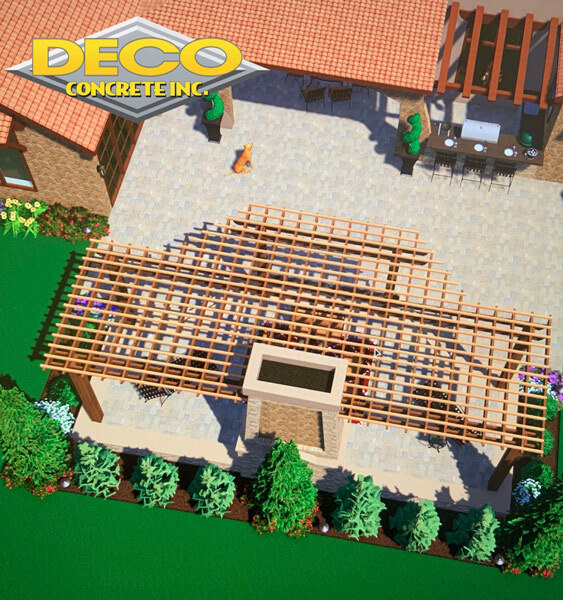 We bring you highly durable, eco-friendly, and aesthetically designed brick pavers. We have been in this field for more than 20 years and have catered to the varying tastes of people. So, we have created a solid base of customers in areas including Coral Gables, Fort Lauderdale, Miami, Miami – Dade, Miami Beach, or Pembroke Pines. 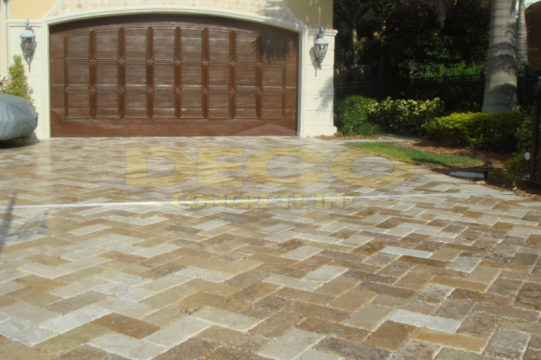 If you also need assistance regarding the right kind of pavers for your driveway, you can resort to us. Here, we have put together a few major things to check about a company before ordering their driveway pavers. Take a look. 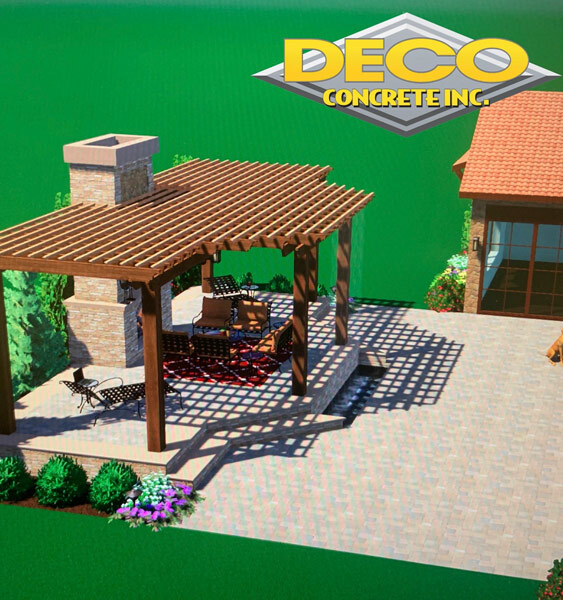 You must know the number of years a company has been in the business of offering driveway pavers in order to understand if it is a reliable choice or not. So, check the experience before taking a decision. You are investing your money on the pavers for the driveway. So, it is essential to check the quality of the pavers and make sure if it is the right choice or not. Lastly, you should check the price of the pavers before deciding on the right company. Then, you will be able to compare the rates in the market and make a wise choice. So, you should not delay and contact us today if you think we can be a good choice for the driveway pavers.